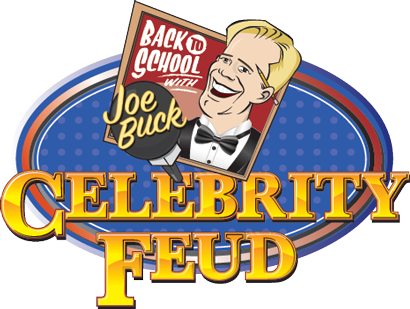 2018 Back to School with Joe Buck Celebrity Feud! Be a part of the action this May, at The Place in Chesterfield, at Spirit Airport, when Joe Buck takes center stage for the 13th Annual Back to School with Joe Buck Celebrity Event, benefitting KidSmart. Each year, this highly anticipated event raises the critical funds needed to equip 90,000 local students with essential school supplies for back to school success.